Julia P. Warren residence – 711 No. Main St.
Julia P. Warren residence, 711 No. Main St. Source of picture: “1902 Rockford Illinois,” by O. B. Wheat. 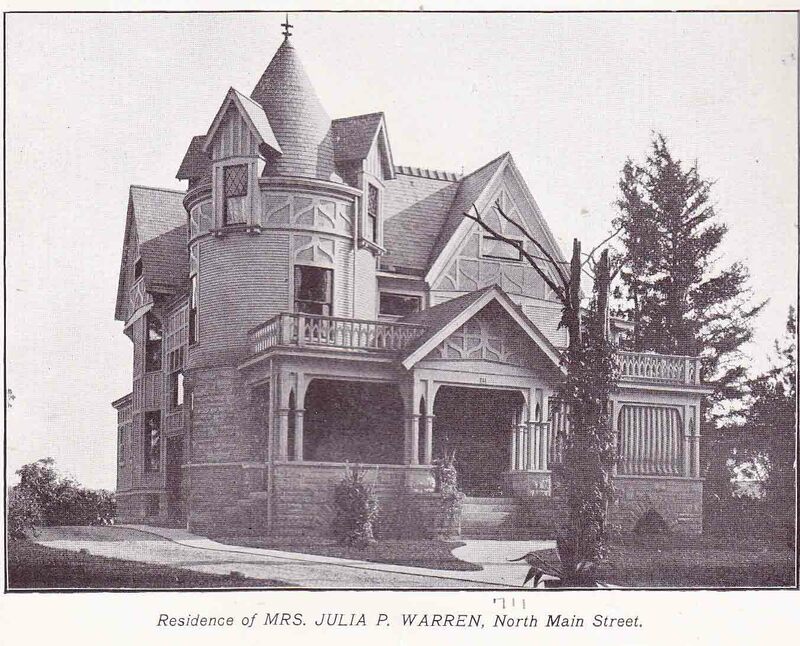 House built by Julia P. Warren in the 1880’s, Source Rockford Register Republic 9/20/1951. Riverfront Museum Park, 711 N. Main St.